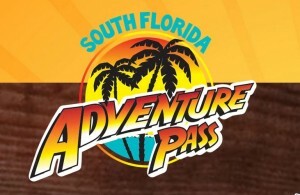 The South Florida Adventure Pass is one of the best deals around! The Adventure Pass offers unlimited admission for the whole summer to Flamingo Gardens plus 6 other top attractions in South Florida! Visit Everglades Alligator Farm, Flamingo Gardens, Jungle Island, Patricia & Phillip Frost Museum of Science, Perez Art Museum Miami, Sawgrass Recreation Park, and Young at Art Museum as often as you like from May 15 through September 30, 2016. 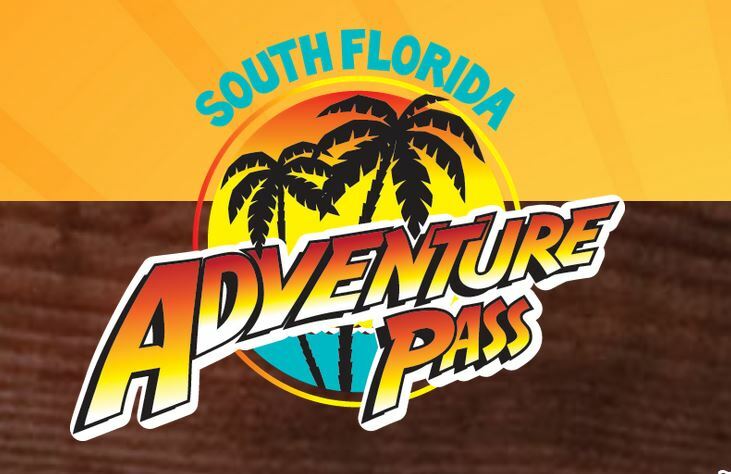 South Florida Adventure Pass is just $50 for Adults (ages 13+) and $40 for Children (ages 3-12). Flamingo Gardens Members can purchase the pass for only $30.00 per adult and $20.00 per child! Passes may be purchased at the Flamingo Gardens Ticket Booth or at any of the 7 participating attractions. Save time and download this form to fill out in advance. Summer in Florida means water play! Click Here for some of our favorite Water Parks and Splash Pads! This entry was posted in Summer Picks, Uncategorized, Weekly Lists and tagged Family Events, South Florida, Summer Deals by Cynthia Buckley. Bookmark the permalink.